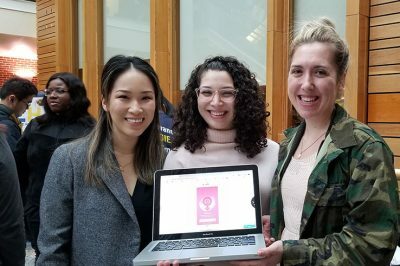 Graduate and undergraduate students from more than 10 universities gathered at the Gillings School on Feb. 16-17 for the 2019 Pearl Hacks, a weekend-long hackathon for female and nonbinary students. 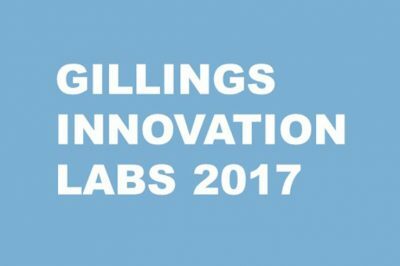 October 5, 2017 Five teams of Gillings School researchers and their collaborators have been awarded new funding for Gillings Innovation Laboratory awards (GILs), beginning this fall. The teams are led by Drs. Orlando Coronell, Stephanie Engel, Emily Gower, Stephen Marshall and Kristen Hassmiller-Lynch, and Steven Meshnick. 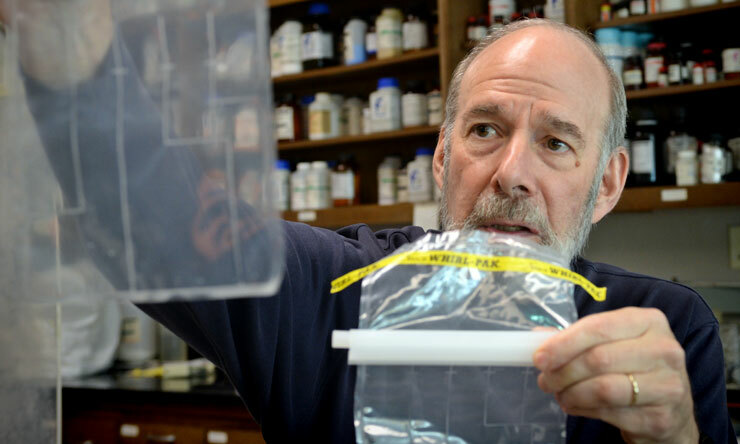 The awards are administered by Research, Innovation and Global Solutions, the Gillings School unit that manages programs funded by the $50 million Gillings gift. Elizabeth Chen, MPH, and Cristina Leos, MSPH, health behavior doctoral students at the UNC Gillings School of Global Public Health, have won a $325,000 award from Innovation Next, a program of the National Campaign to Prevent Teen and Unplanned Pregnancy. The award is the largest ever made to a student or a student group at The University of North Carolina at Chapel Hill.